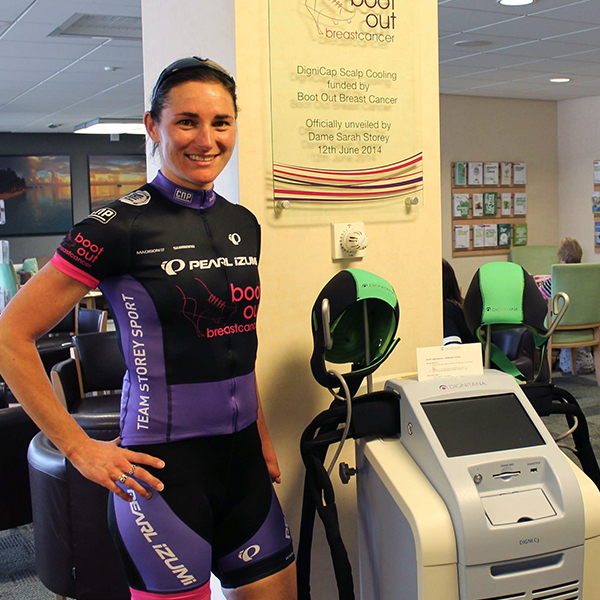 Boot Out Breast Cancer was set up in 2010 by Debbie Dowie who was diagnosed with breast cancer in 2009. 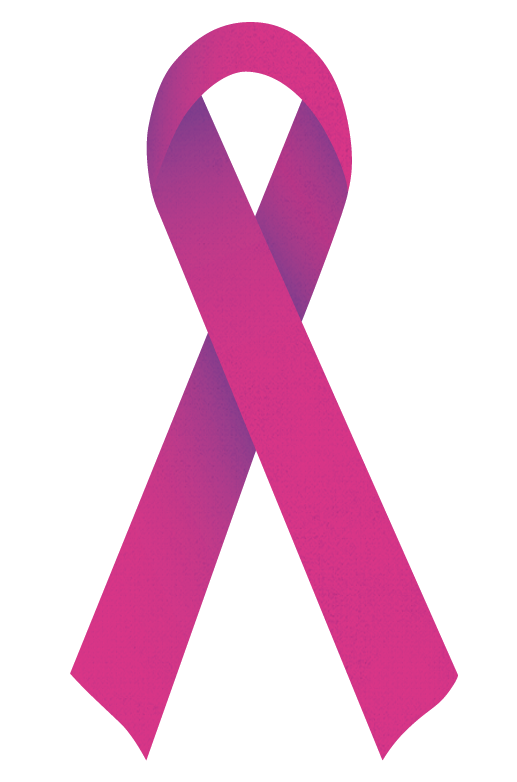 Many women receive diagnosis each year and the team at Boot Out Breast Cancer want to make a difference. 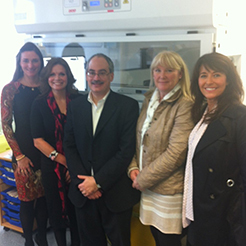 Since our first event in November 2010 and we have raised over £875,000 all spent on equipment in NHS Hospitals. 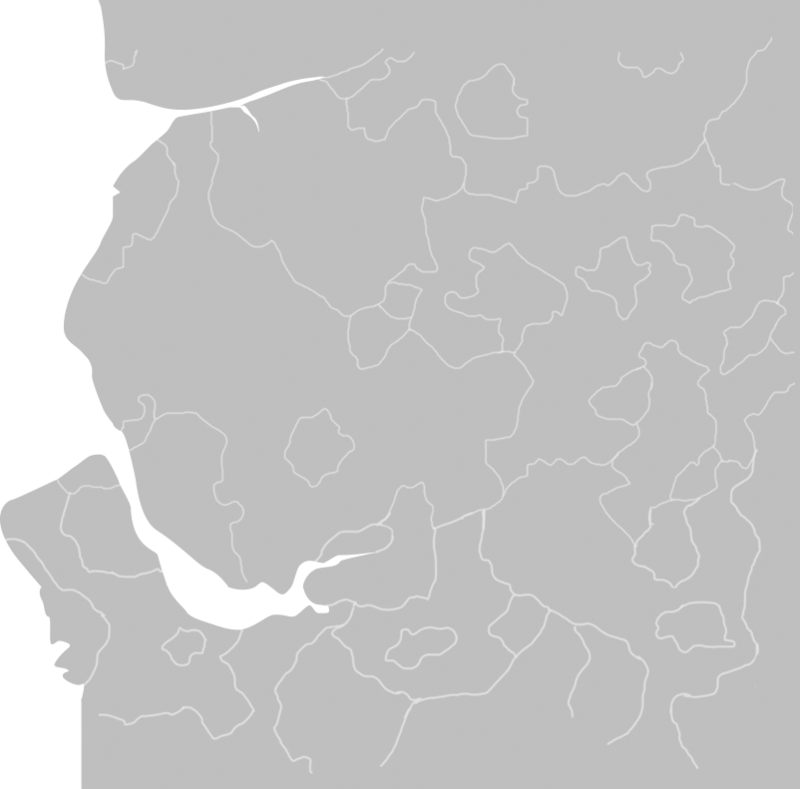 We have provided equipment for The Royal Bolton NHS hospital, The Nightingale Centre NHS hospital in South Manchester, Thomas Linacre Breast Centre at Wrighington Wigan and Leigh NHS Hospital, Leighton NHS Hospital in Crewe, Chorley NHS Hospital, The Broadgreen NHS Hospital in Liverpool and the Paterson Institue next to The Christie. 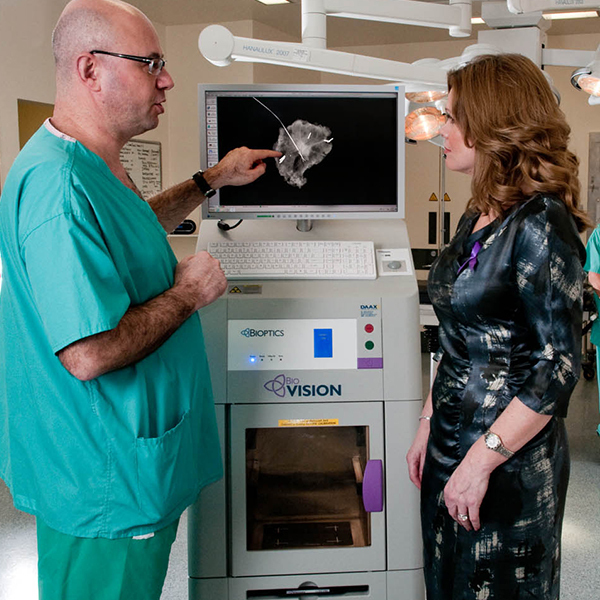 The equipment we have purchased is saving theatre time, anaesthetic and we believe giving that early diagnosis, which is key to ultimately saving lives. 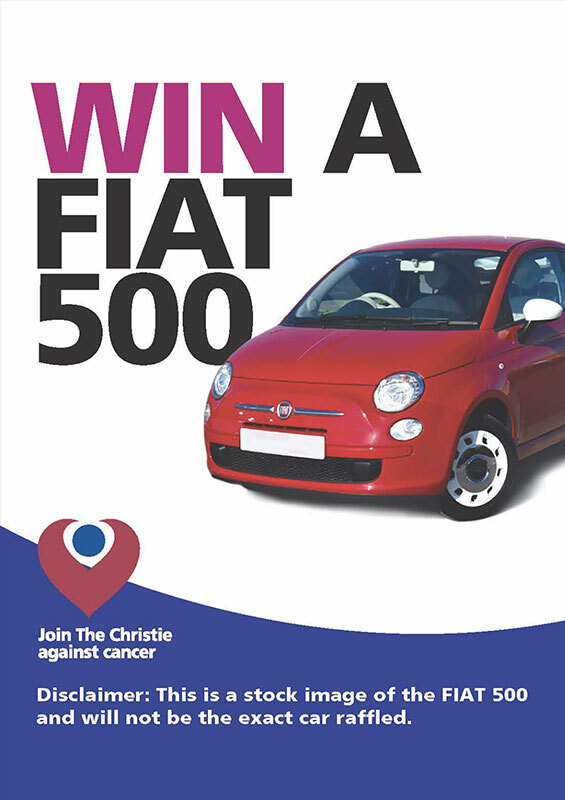 Please join us at the Great Manchester Run on the 19th May 2019 for the draw where one lucky person will win a brand new Fiat 500s 1.2 in their choice of colour. The car has been gifted to Boot Out Breast Cancer and has a value of £13,710. Only 2,000 tickets available and every penny from this car raffle will be spent on buying equipment for The Christie Hospital. 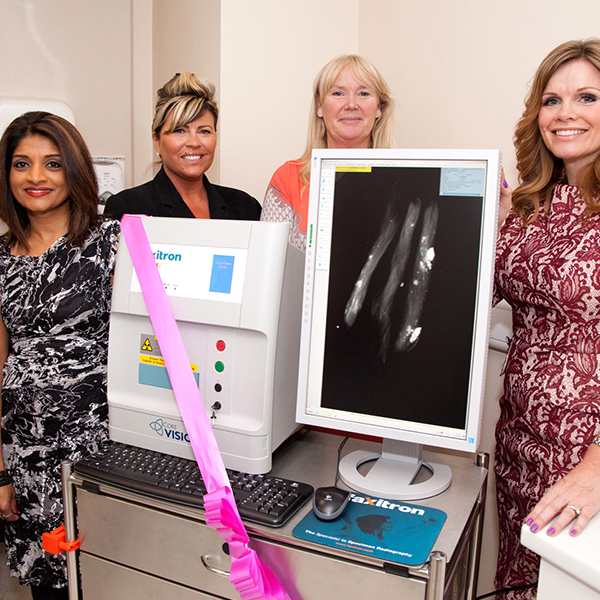 For Bolton Royal Hospital we have purchased a Faxitron machine costing £60,000 and a Sentinel node biopsy gamma probe device which cost £12,000. 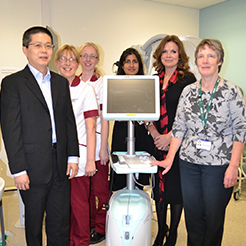 For the Nightingale Centre we bought a Siemens 2000 ultrasound machine costing £70,000 and also a MR guided breast biopsy kit costing £27,000. 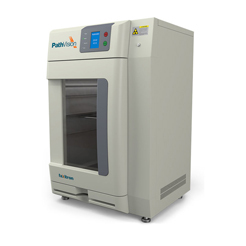 For the Paterson Institute we raised over £100,000 to purchase a liquid handeling platform for the Breakthrough research scientists. 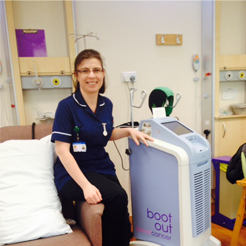 We bought a vacuum assisted biopsy system costing £30,000 for the breast screening unit for Chorley and South Ribble District General hospital. 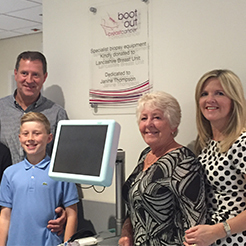 The equipment was dedicated to Janine Thompson. 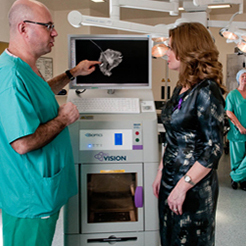 For Leighton NHS Hospital we purchased a DigniCap, a brand new scientific scalp cooling system. The only NHS hospital in the country to receive one of these. 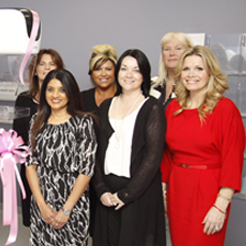 The state of the art HologicSelenia Dimensions Mammography equipment was gifted to the breast screening unit at Broadgreen Hospital by breast cancer charity Boot Out Breast Cancer. 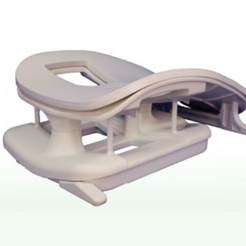 For Burnley NHS Hospital we purchased a Phillips Sense Breast Coil which provies high definition MRI images. For the Blackburn Hospital we bought a Faxitron specimen machine which provides instant confirmation of a successful biopsy procedure. 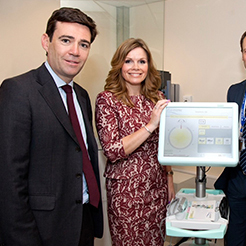 For the North Manchester Hospital we bought a Dazz Faxitron machine which provides instant confirmation of a successful biopsy procedure.